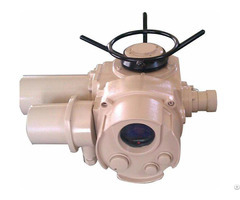 Qingzhou Haiyang Ore Machinery Manufacturing Co., Ltd. was established in 1992. 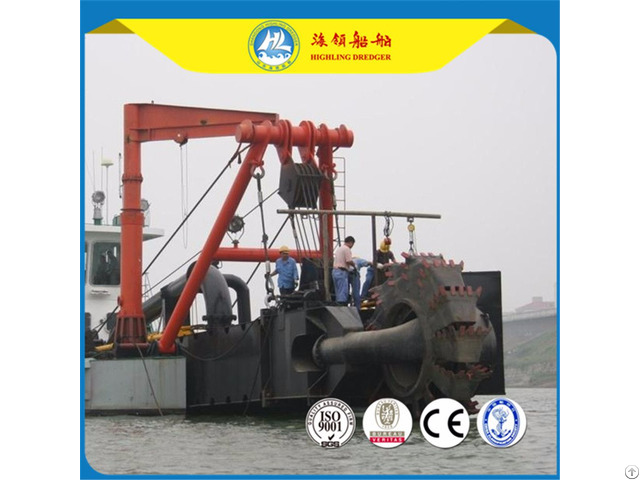 Over years of development, the company has been the largest production center of cutter suction dredgers, sand mining machinery and gold dredging machinery all over the country. To enlarge production, we have built Sea Leading Ship Machinery Co., Ltd. in Coastal Developing Zone in Weifang city, Shandong Province. With an area of more than two hundred acres, Sea Leading Ship Machinery Co., Ltd. owns blanking workshop, gold panning machinery processing workshop, machining workshop, anti-corrosion workshop, general assembly workshop, product debugging and testing center before ex-factory. The products are of a great variety including 500—20000m3/h large scale dredging and sand mining equipments (which includes hydraulic cutter suction type, hydraulic bucket wheel type, mechanical cutter suction type and suction type), gold panning dredger, iron extracting dredger, iron extracting equipments, sand sieving machines, crusher, weathering sand producing lines(break, rinsing and separating). All the products are with different sizes for customers’ choices. 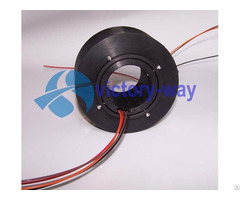 We can also design and produce special types of machinery according to customers’ requirements.